Incabus Online Backup gives the company an easy and automated backup solution where all data sent and stored encrypted and securely without the need to think about hardware and storage. The service Incabus Online Backup automates the backup of the company's server environment. The service supports several operating systems and services such as Windows, UNIX/Linux, Mac OS X, MS Exchange, MS SQL, MySQL, Oracle and virtualization environments such as Hyper-V and VMware. The software is included and is easy to install. All backups are encrypted so that your business data is secure. You easily automates the backup of your servers with scheduling of each backup job. You get a report sent to you after each completed backup job with the status and details of the backup job. The client software supports multiple operating systems and services such as Windows, UNIX/Linux, Mac OS X, MS Exchange, MS SQL, MySQL, Oracle and virtualization environments such as Hyper-V and VMware. The control panel allows you to manage the backup jobs, see all files backed up, restore files, view statistics and reports of all backup jobs, and much more. You always have full control over your backup anytime. You can control how much bandwidth each backup job may use and at what times the backup job will run. An interrupted backup job can then start and pick up where it left off. 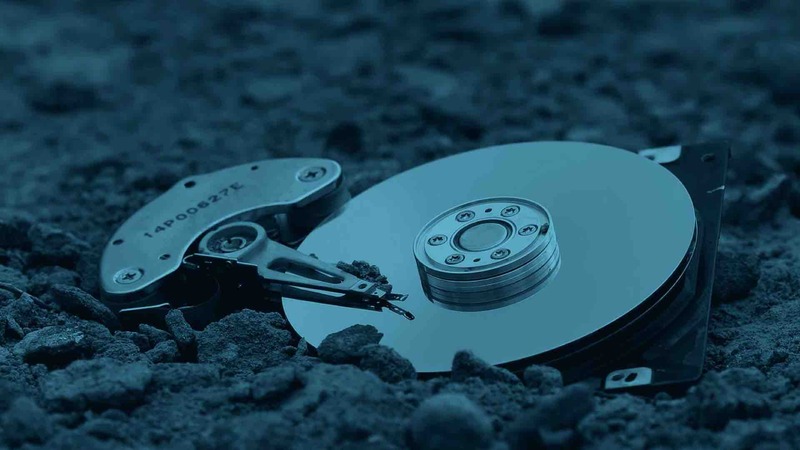 All backups are encrypted to protect the transfer from unauthorized persons. All data is stored encrypted and secure so you don't have to think about hardware and storage.